Here’s episode 25, the finale, of Closet Treats. My new novel, The Black: Outbreak, is now available from Amazon.com. Support the podcast and get yourself a suspense filled horror/action mashup. 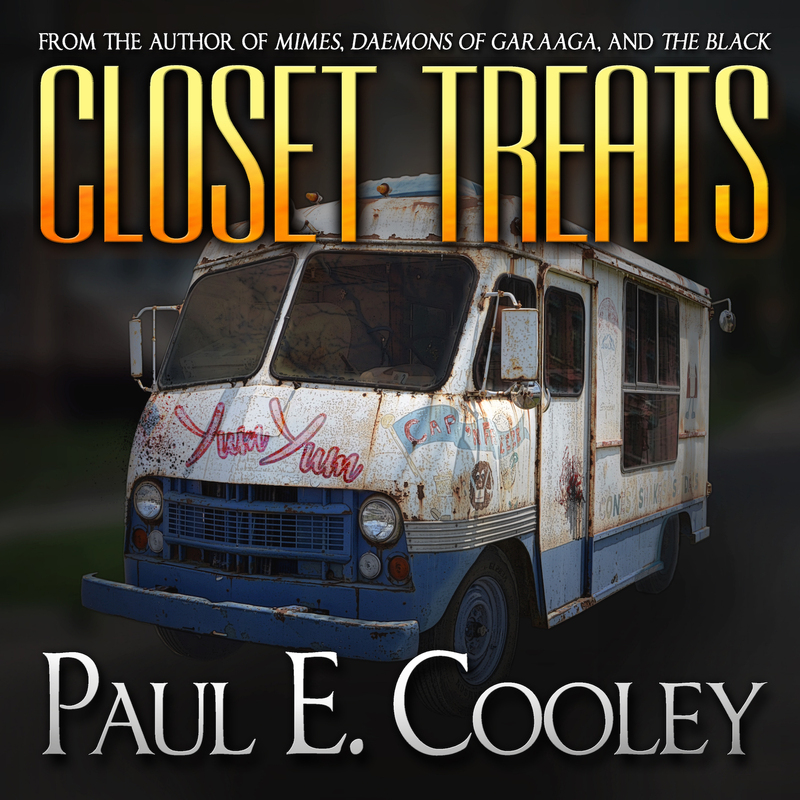 You can purchase Closet Treats in ebook and trade paperback right now from Amazon.com, and the unabridged audiobook from Audible and Amazon.com, and iTunes. Here’s episode 24 of Closet Treats. 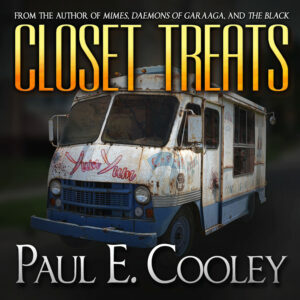 You can purchase Closet Treats in ebook right now from Amazon.com, and the unabridged audiobook from Audible and Amazon.com, and iTunes. Here’s episode 23 of Closet Treats. Here’s episode 22 of Closet Treats. Check out my essay, “The Science of The Black” over at Vex Mosaic. It covers my journey through undersea research as well as the life of an oil rig crew. My novelette, Lamashtu is now on sale for 99¢ or you can get the audiobook from Audible, Amazon, or iTunes. My newest novel Daemons of Garaaga is available over at Amazon.com, and in audiobook from Audible and Amazon. Get a little slice of ancient history mixed with supernatural creatures and my own spin on succubi and incubi. Here’s episode 21 of Closet Treats. Here’s episode 20 of Closet Treats. Here’s episode 18 of Closet Treats. Here’s episode 17 of Closet Treats. Here’s episode 16 of Closet Treats.